Neeson Gerard (Enniskillen formally Sion Mills) died peacefully after a short illness in Ninewells Hospital Dundee surrounded by his loving family on Wednesday 15th August 2018. Dearly beloved husband of Emma (Houston) and much-loved Father of Charlene and Liam. Brother to Anne (King), Hugh, Charlie, Joe, Mark and the late Pat and Andy. Grandfather to Gary, Meghan, Sean-Michael and Jack. 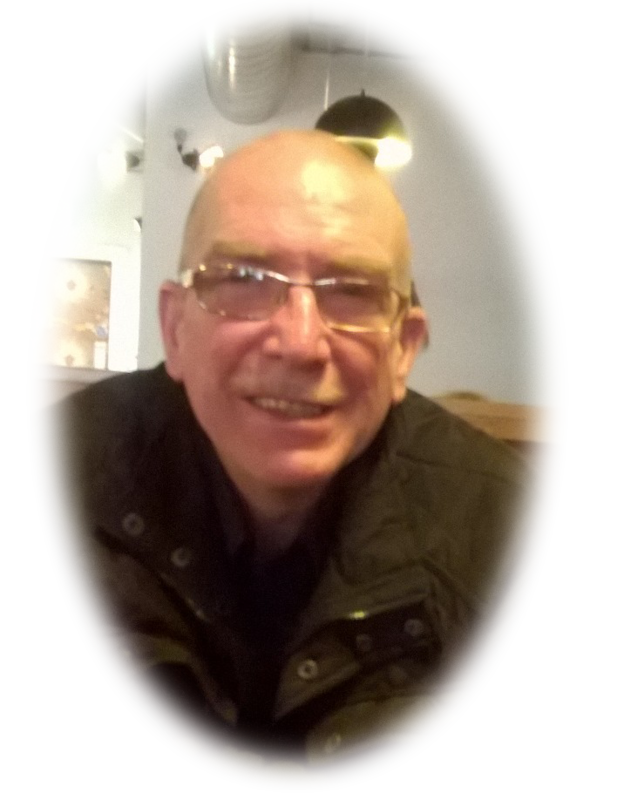 Gerard will be reposing in his late residence 32 Loughview Drive Enniskillen BT74 6EQ from 10am on Saturday 18th August 2018. Gerard will leave his late residence at 11am on Sunday 19th August for 12 midday requiem mass in St Michael’s Church Enniskillen, followed by his burial in Cross cemetery. Donations in lieu of flowers to Kevin Bell Repatriation Trust c/o McAtee funeral directors. Deeply regretted by his sorrowing wife, sons, daughter, grandchildren, daughter-in-law, brothers, sister, in-laws and wider family circle. Sacred Heart of Jesus have Mercy on his Soul. Rest in Peace Uncle Gerry. Thinking of Liam, Charlene, Emma & entire family circle. Our thoughts and prayers are with all of you at this difficult time. Gerard was a lovely person may he RIP. Our thoughts and prayers are with you at this difficult time. Gerard was a lovely person may he RIP. My thoughts & prayers with the Neeson Family. Rest in Peace! Gerald.